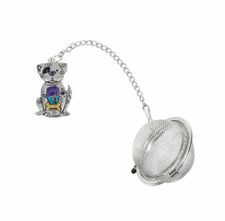 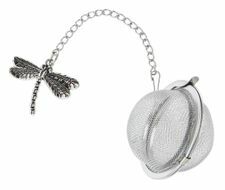 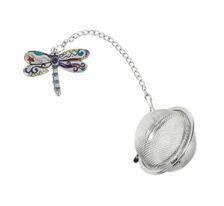 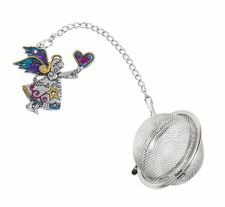 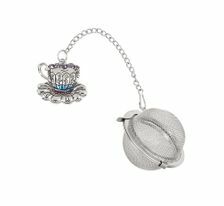 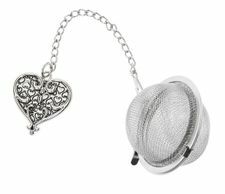 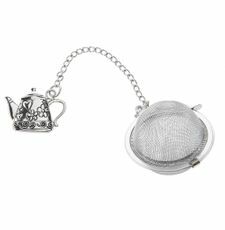 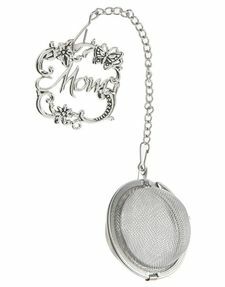 Ganz tea Infusers and tea strainers make wonderful gifts for your family and friends for any occasion. 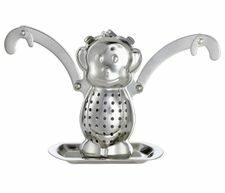 They make great add-on gifts to our line of Ganz kitchen items. 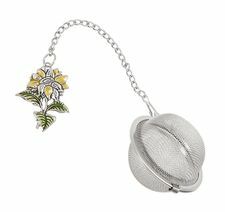 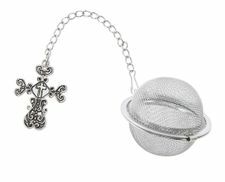 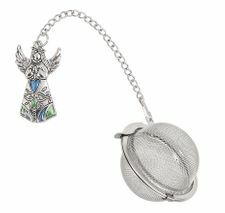 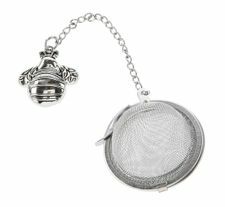 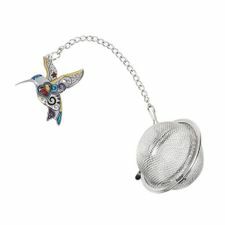 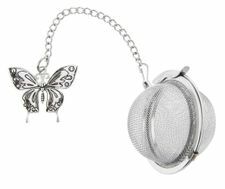 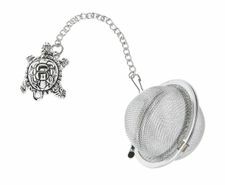 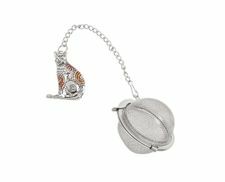 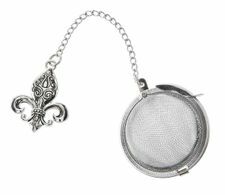 The "Ganz Charming Tea Infusers" feature cute little charms such as bees, hearts, hummingbirds, fleur-di-lis, crosses, turtles, dragonflies, butterfiles and more.